Posted on Monday, July 1st, 2013 at 10:46 am. Boxing History: June 30, 1975 Muhammad Ali W 15 Joe Bugner, Kuala Lumpur. Retains World Heavyweight Title. Muhammad Ali (born Cassius Marcellus Clay, Jr., January 17, 1942) is an American former professional boxer. Originally known as Cassius Clay, he won the world heavyweight championship from Sonny Liston at the age of 22. Nicknamed “The Greatest”, and widely considered the best heavyweight of all-time, Ali was involved in several historic boxing matches. Ali was well known for his unorthodox fighting style, epitomized by his catchphrase “float like a butterfly, sting like a bee”, and employing techniques such as the Ali Shuffle and the rope-a-dope. Ali brought beauty and grace to the most uncompromising of sports and through the wonderful excesses of skill and character, he became the most famous athlete in the world. He was also known for his pre-match hype, where he would “trash talk” opponents, often with rhymes. The first and only three-time lineal World Heavyweight Champion. The first World Heavyweight Champion to come back from retirement and regain the title. Won twenty-two World Heavyweight Championship fights. Ali made a total of nineteen successful title defenses, nine during his first reign and ten during his second reign. 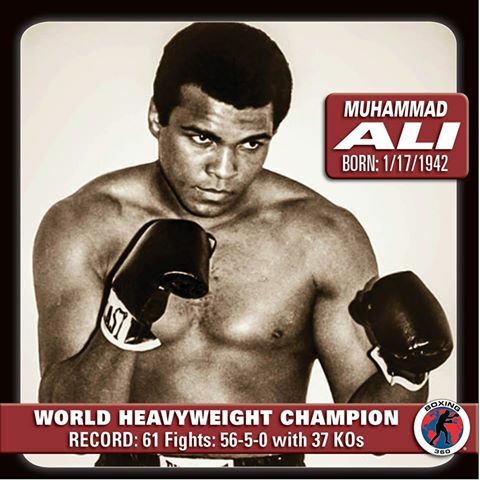 Named The Ring “Fighter of the Year” for 1963, 1972, 1974, 1975 and 1978. Named the Boxing Writers Association of America “Fighter of the Year” for 1965, 1974 and 1975. Named Sports Illustrated “Sportsman of the Year” for 1974. Named The Ring “Fighter of the Decade” for the 1970s. Inducted into the U.S. Olympic Hall of Fame in 1983. Received the Boxing Writers Association of America James J. Walker Memorial Award for 1984. Inducted into the World Boxing Hall of Fame in 1986. Inducted into the The Ring Boxing Hall of Fame in 1987. Named “Athlete of the Century” by GQ magazine in 1998. Named “Sports Personality of the Century” by the BBC in 1999. Named “Sportsman of the 20th Century” by Sports Illustrated in 1999. Awarded the Presidential Medal of Freedom by U.S. President George W. Bush in 2005. 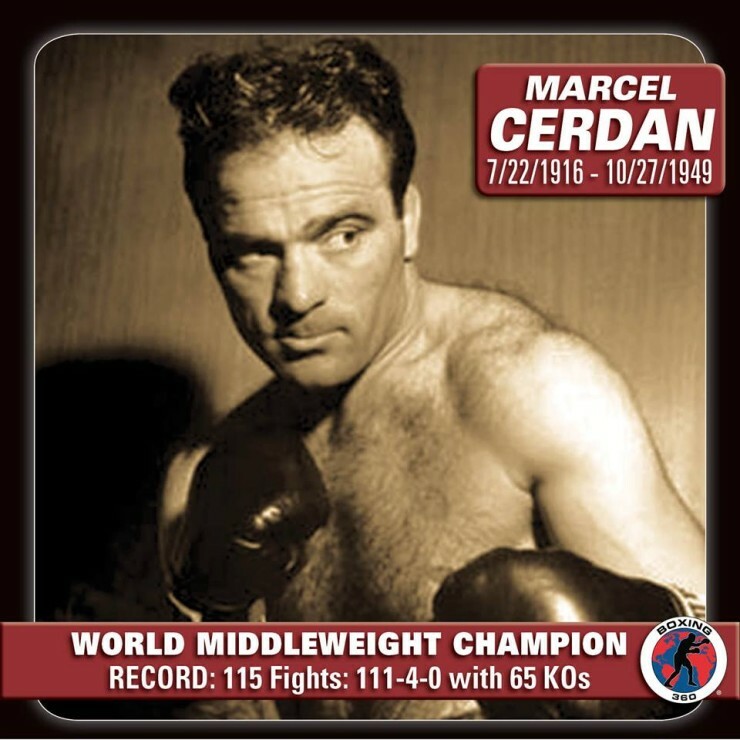 • The fight was shown on closed circuit TV in the United States and about 59 other countries. • Ali’s purse was $2,000,000 and Bugner’s was $500,000. • Ali was a 3 to 1 favorite. • There was an estimated crowd of 22,000.